TATW 325 Web Vote winner! 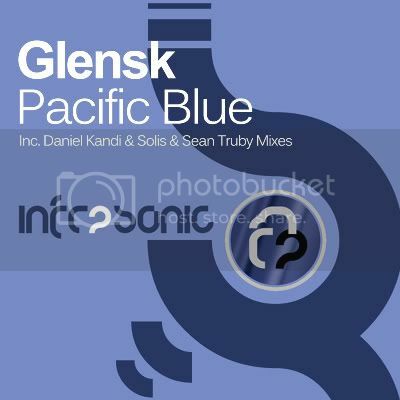 Glensk is the next producer in line to make the step up from sister label Infrasonic Future and does so in style with the brilliant Pacific Blue. His debut release Polish Pierogi helped catapult him into the lime light with radio and Dj support from Armin and Above & Beyond and boy does he deliver again. The delightful piano and gorgeous melody are just two of the ingredients that make this another stand out track from Infrasonic HQ and it arrives just in time for the summer months! Heading the package and making his second appearance on the label is Danish heavyweight Daniel Kandi. 2010 has once again been the year of the Kandi man with his work continuing to wow audience's worldwide and he is at it again with more jaw dropping brilliance! 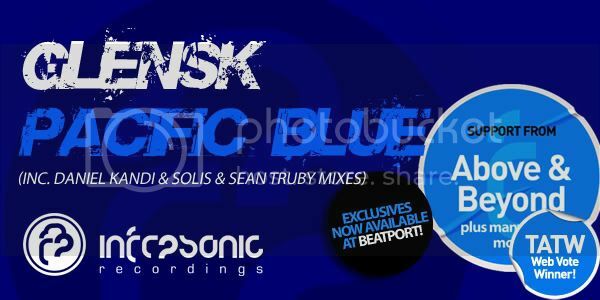 After their hugely successful debut collaboration Empathy, label owner MK X and Sean Truby join forces again for remix number two. Different in style to their previous work the duo supply a warm, percussion infused mix this time round that is sure to work a dance floor!